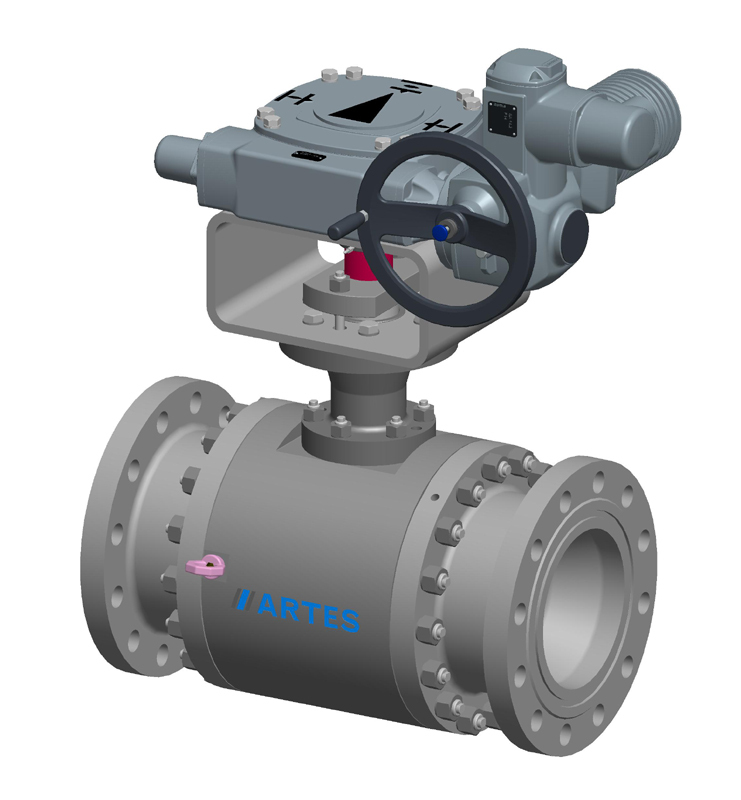 The ARTES control ball valve W is a control valve that has been specially designed for pressure and quantity regulation. 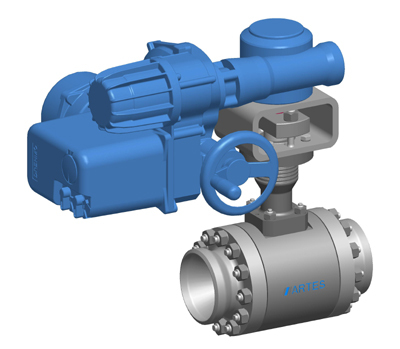 The design makes it possible to securely shut off the medium in addition to its regulating function. 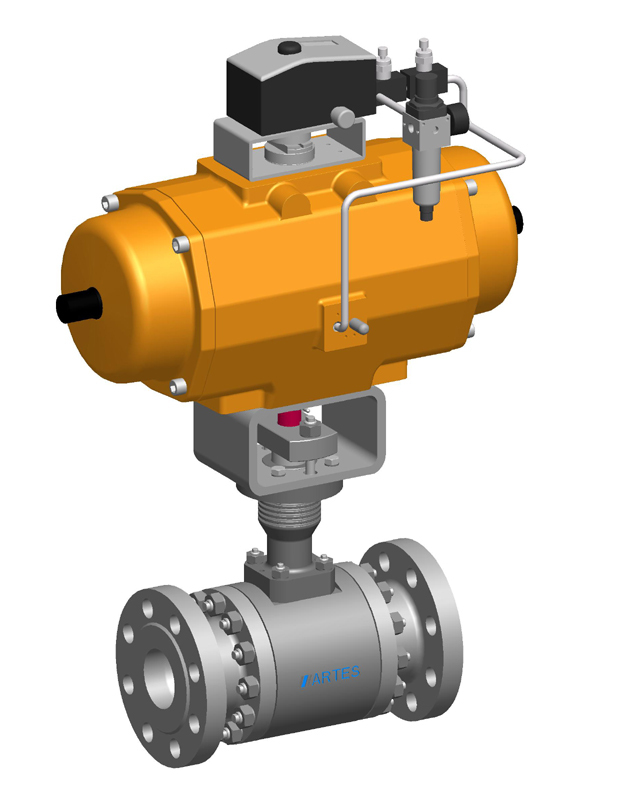 The valve has been designed for use with liquid and gaseous media, for example water and steam.